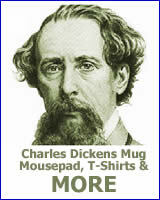 Some of the links on this site are “affiliate links.” This means if you click on the link and purchase the item, Charles Dickens Info will receive an affiliate commission. Regardless, the site only recommend products or services that the publishers believe will add value to their readers. The outside ad companies may assign a unique random number to your computer browser – commonly known as a “cookie.” This would be done to understand the way a user responds to an ad. The number also lets the agency keep track of how many times you view an ad. The cookie can help make sure you do not see the same ad over and over – thus enhancing your online web viewing experience. Cookies can also help to deliver content specific to your interests. Most web browsers automatically accept cookies, but you can usually change your browser to prevent that use if you desire. This site contains links to other sites. 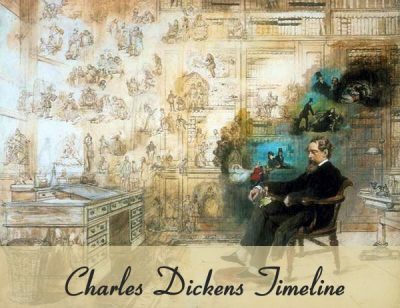 Charles Dickens Info is not responsible for the privacy practices or the content of such Web sites. Marsha Perry of Perry Internet Consulting is the owner, author and publisher of the site. This policy is effective as of June 16, 2018.